It’s that time of the week again, time for teasers. 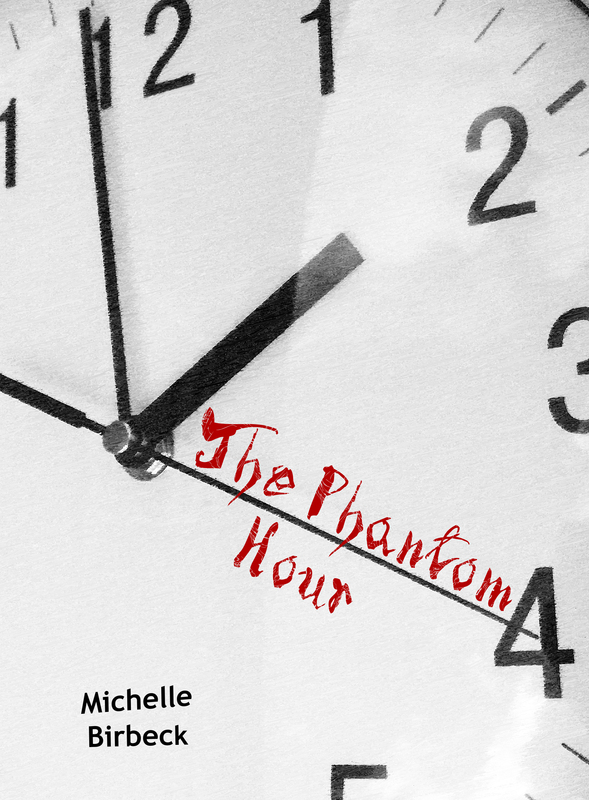 This week’s teaser is from my latest short horror story: Playthings. My heart was no longer trying to escape through my chest. Instead it was beating steadily, pumping in an even rhythm that was ready for excitement at a moment’s notice. Ready for the thrill, for the need to rise up and show my heart what it was really like to want to escape. And what it was like to be given the chance. And currently, Playthings is free if you buy it through Smashwords through until the end of this month. Today is giveaway day at Armchair BEA, so to celebrate, I am giving away some ebooks. How many depends on how many people want them. And for the next couple of days, the second book in The Keepers’ Chronicles will only be $0.99. Enter code: US68V until May 31st here. Enter code: LY97K until May 31st here. Enter code: RR87M to get it for $0.99 until May 31st here. So grab a free short story and get reading! In which Armchair BEA is pretty much my entire expanding horizons plan! I’m not big on advertising and these fancy affiliate things where people can click through to Amazon and I get money for it. I’m more a let things plod along at a nice pace and see where it goes. But for those who want to expand on what they’re doing, there are options. 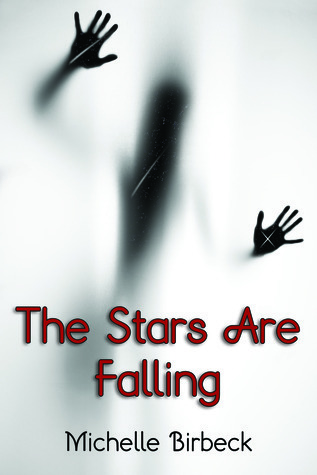 Advertising on sites, joining NetGallery (Where my new book The Stars Are Falling is currently), offering incentives, and contacting authors. The list is pretty much endless, and doing everything on it will most likely take over your entire life. I’m pretty much going to ignore the Novellas part because I’ve never written one, and rarely read them. But short stories is something I know a lot about! I love them. This whole blog began because I wanted somewhere to review short stories, as most bloggers seem to exclude them. I have no idea why, because if you’re ever stuck for something to read or have very little time or want to fill your blog whilst you’re away, short stories are awesome. Quick, easy to read. Quick and easy to write. Cost very little in comparison to some novels. What’s not to love about them? For me, the cost of my short stories depends on the length. If they’re under a few thousand words, then they’re free. If they’re over that, then they’re $.99. I would much rather charge a low price for a short story than a high one. Another advantage of short stories for authors is that they are a great, cheap introduction to your work. A small investment for a new reader to see if they like your style, your stories, and you in general. All in all, I love short stories. And speaking of short stories, here, have a free one! It’s called The Perfect Gift, and it has literally just gone up on Smashwords. Yep, it’s exactly what the title says; free books. Over the next 12 days in celebration of The Last Keeper’s second anniversary and the upcoming release of The Stars Are Falling, I am giving away not one but two books! The first is a signed paperback copy of The Last Keeper, and the second is an advanced reader paperback of The Stars Are Falling. Both will be signed, and both will be shipped anywhere in the world. So what do you have to do to get your hands on these books? Simple! Click enter to win below. If you haven’t got a Goodreads account, you can sign up for one for free. And that’s pretty much it. Really simple, really easy, and at the end of it, you could end up with two free books! I’ve been working on The Keepers’ Chronicles for over five years now. From conception to publishing, to planning out the rest of the series and the short stories, it has been one hell of a journey. Part of that journey is being laid out in the Blogger Book Fair that kicked off today. As my characters are well travelled, and the theme of the fair is travel and far away places, it all fits in rather well! And even now, I am still learning. New things every day, or so the saying goes. And to a certain extent that is true. It is nice to learn new things every day even if those new things are a relearning of something you already knew. Anyway, I am getting off topic. What did I learn today? Well, today was a relearning sort of day. I should always remember that when making announcements I should make them all at once, especially where voting and awards are concerned! Because I went head over heels and shouted from the mountain tops that The Last Keeper is up for a readers choice award during the Blogger Book Fair. And in the midst of it, I forgot to check for my short story, A Glimpse Into Darkness. And guess what? yep, that’s also up for an award! A Glimpse Into Darkness is up for Short Story Horror. So if you would, please go vote! 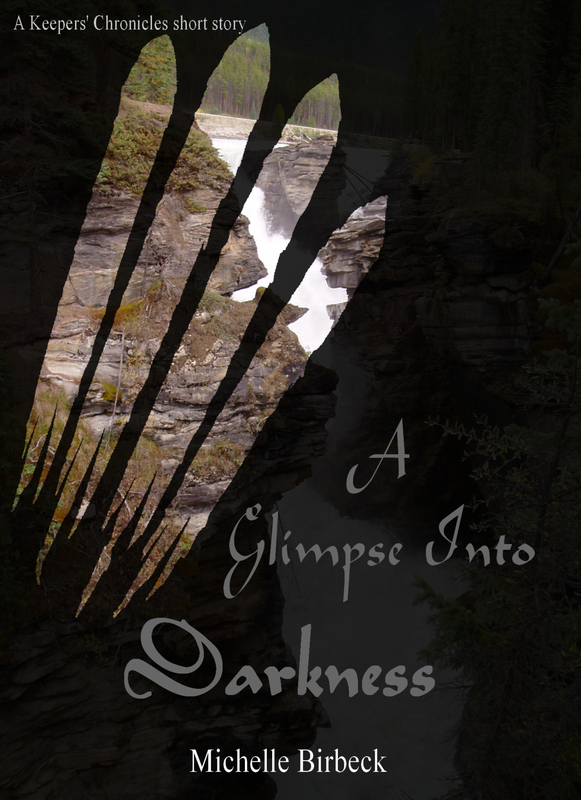 And don’t forget, A Glimpse Into Darkness is FREE from Smashwords all month! Everyone loves free books. From short stories to full length novels, not much beats something for free. So today I am happy to say that there are some free ARCs of my novel, Last Chance, up for grabs! So where do you need to go and what do you need to do? Click here http://www.goodreads.com/topic/show/1288272-r2r-173-last-chance-open join the group, and drop a message in to say you would like the ARC. Read it, review it, and that’s it! And what’s more, once you’re part of the group, there are loads of other books that are up for grabs, so you can keep your ereader stocked for weeks!